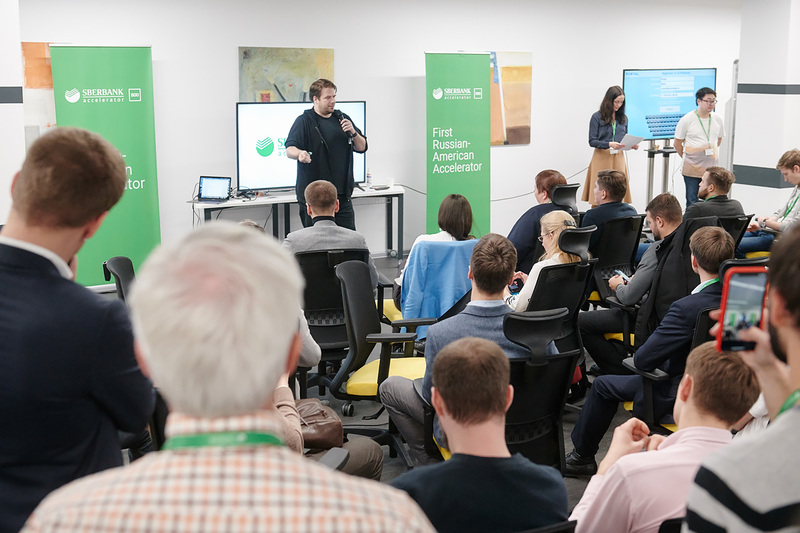 Shipit.to, a next generation digital logistics platform, developed with the cooperation of Skoltech, was chosen for the Sberbank and 500Startups joint accelerator. The development team will have the opportunity to go to Silicon Valley. 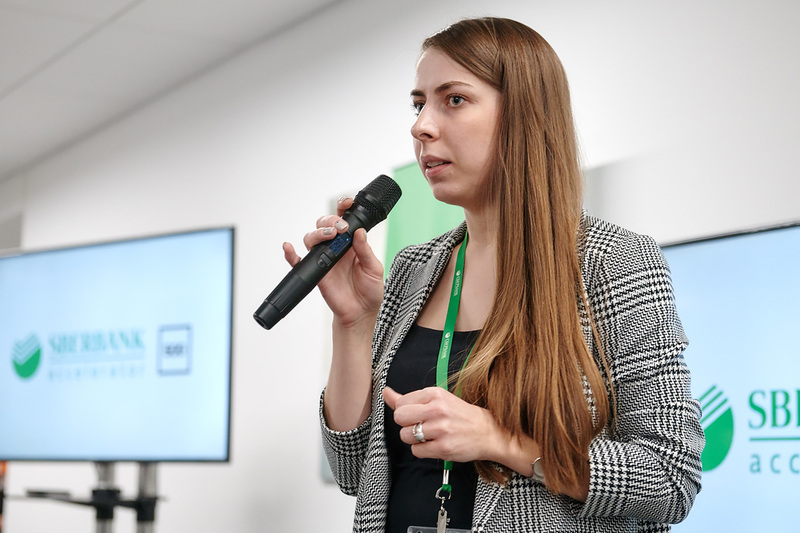 Sberbank and the international startup accelerator 500Startups selected 30 projects for a joint accelerator at the end of an initial review stage. According to the press service of Sberbank 840 applications were considered. The group of selected startups includes several projects of the Skolkovo Institute of Science and Technology. Each of the selected teams will receive investments in the form of a convertible loan of up to 10 million rubles, and the seven best companies will go to Silicon Valley for acceleration. Shipit.to is an affordable solution for shipment tracking that provides information on the location and condition of your shipments in real time, for any type of cargo and transportation mode. This project is a next generation logistics solution for supply chain and distribution management using artificial intelligence. The Shipit.to platform processes information received from multiple sources, including its own dedicated IoT trackers, thus providing assistance in the decision-making process as well as identifying risks of delays or loss of shipments in real time. Shipit.to’s main advantages are: a multi-modal platform for tracking the location of the shipment, dedicated IoT trackers suitable for any type of cargo or transportation mode, sensors indicating temperature changes, sudden bumps and cargo drops, and most importantly, the device’s affordable price. “Given the enormous interest in the program, the participation of Shipit.to in the first Russian-American accelerator by Sberbank and 500Startups is one more confirmation that the company is moving in the right direction. We look forward to meeting with the mentors of the program, whose expertise will assist us in reaching our goals. Acceleration will provide us with the opportunity to increase our capacity and fulfill orders for large Russian companies” Gurgenova added. 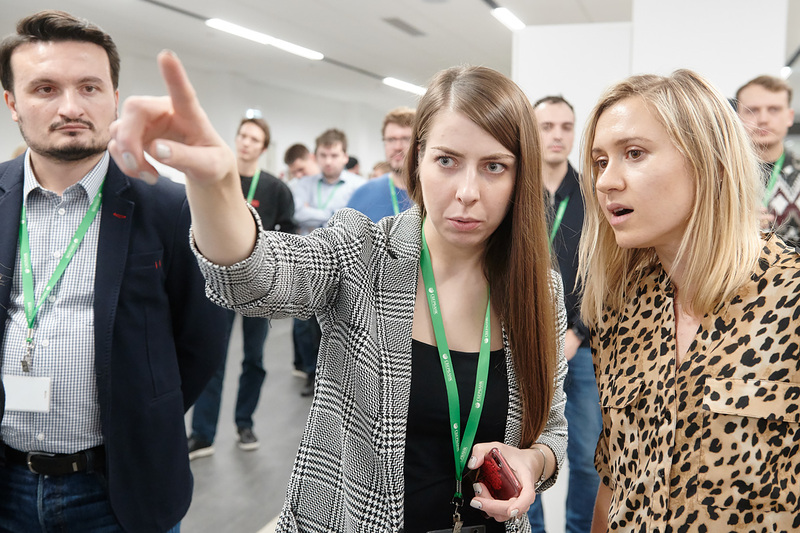 In addition to Shipit.to, among the companies selected for the accelerator were: Inspector Cloud, under the guidance of researcher Pavel Boyko, and ProctorEdu of Skoltech graduate Adeny Adebayo.